Home / Shop / More Coming Soon! 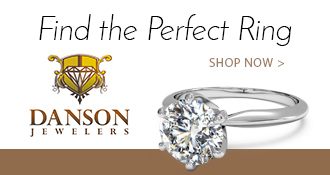 ©2019 Danson Jewelers. All Rights Reserved. Questions? Tap Here to Send a Text!